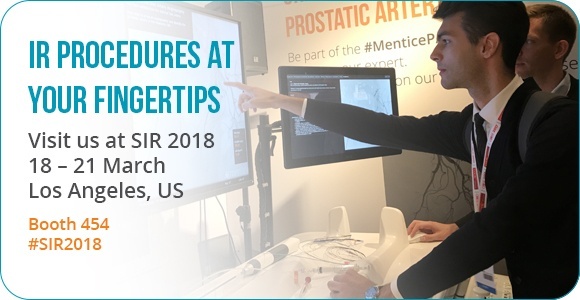 Please join us at SIR 2018 where there will be hands-on workshops using Mentice simulators for PAE and TACE. This course will award you 2 CME credits and provide hands-on experience and guidance for IR educators setting up local simulation curricula. 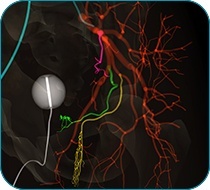 Hands-on workshop using Mentice simulators for prostate artery embolization and liver embolization.